Tipard AMV Converter for Mac is developed as AMV file converter for Mac users to convert any video to AMV file formats which can be played by MP4/MP3 Players. It can help you convert AMV file like AMV, FLV, MPEG, WMV, MP4 to AMV, MTV formats. In addition, This Mac AMV video converter also provides magical functions of editing, including merge, trim, crop, watermark. 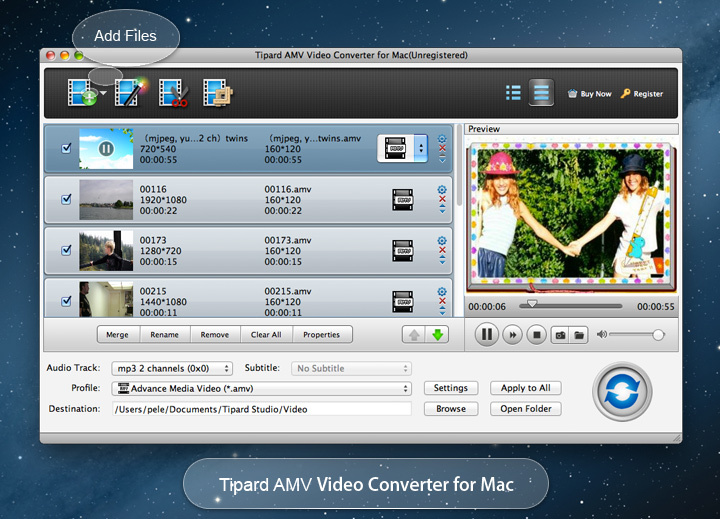 Why use Tipard AMV Video Converter for Mac? Tipard Mac AMV Converter can help you convert any video to AMV, MTV file formats, as well as convert HD video to AMV or MTV, such as convert HD TS, HD MPEG, etc to AMV. In addition, you can also convert these imported formats to MP3, MP2, WAV audio formats with excellent video/audio quality. Tipard AMV Converter for Mac is able to convert almost all popular videos to AMV and MTV formats, such as MPEG, MPEG-4, RM, WMV, ASF, TS, 3GP, MP4, FLV, AVI to AMV and MTV video formats on Mac. In addition, this Mac AMV Converter support converting HD videos to AMV, which include HD TS, HD MTS, HD M2TS, HD MPG, HD MPEG, HD MP4, HD WMV, QuickTime HD MOV, HD H.264, HD RM. It is also an audio converter for Mac users for it can extract audio from video and convert them to MP3, MP2 and WAV as you want. You are able to extract audio from video files and convert to Mac compatible MP3, MP2, WAV audio formats by using this magical converter. With Tipard AMV Converter for Mac, you can remove the black edges around your movie video and customize the aspect ratio for better enjoyment. This converter software allows you to merge your selected contents to output a long one for successive enjoyment. You can convert your video or audio files to certain parts that you like by Trim function of Tipard AMV Converter for Mac. Either you can drag the two slider blocks by mouse, or set the start and end time precisely. You can add your favorite picture or image on the video to make your video special. 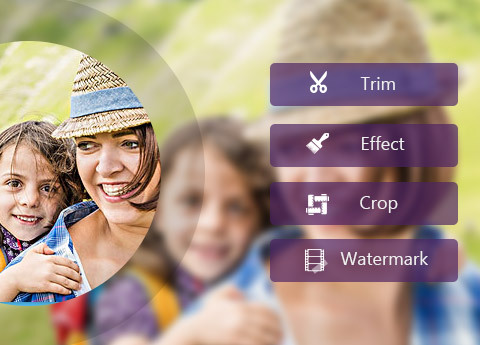 It enables you to customize the content of the watermark as you like. You can change the font-family, size, color as well as the pictures. The video effect can be improved by adjusting Brightness, Contrast, Saturation, Hue and Volume. Clear and simple interface of Tipard Mac AMV Video Converter gives users so convenient operation that even beginners can finish the converting process within few seconds by following easy-to-understand introductions. 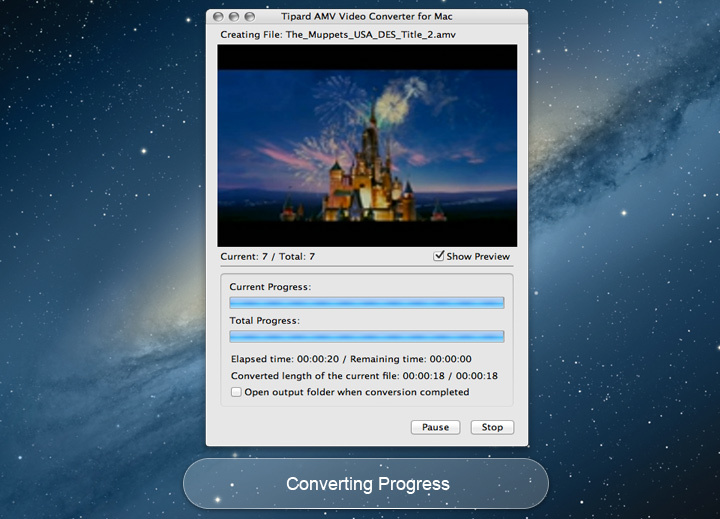 There is a built-in player within Tipard Mac AMV Video Converter, which supports previewing the source video and output video at the same time. Thus, you can see the converted video effect more clearly. 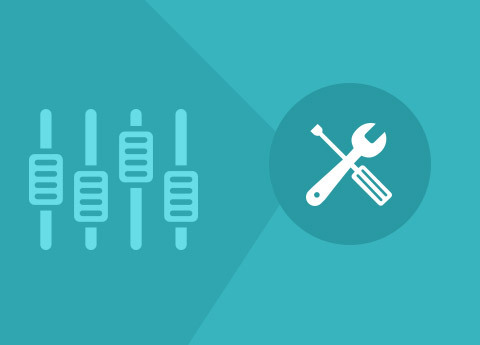 This converter provides you with a function of upgrading. 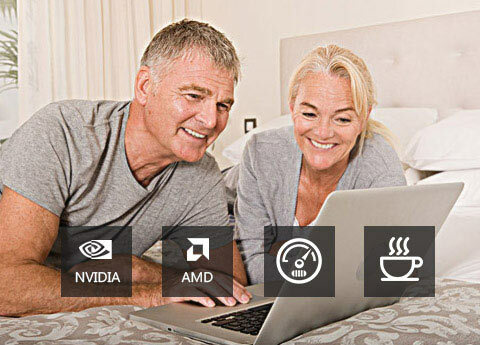 So once connected to the Internet, your computer will detect automatically if there are upgrade information. The auto-upgrade function will always you own the newest version of the program. 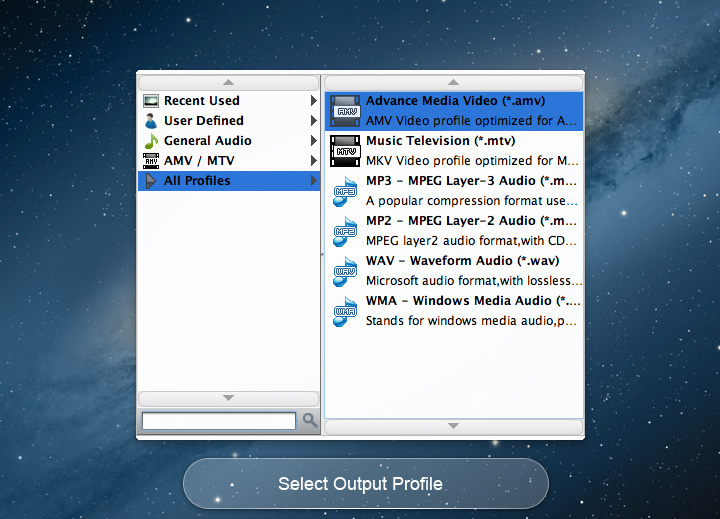 You are allowed to convert more than one video files to AMV format on your Mac at the same time. Olivia: It is a professional converter. But the operation is so easy. This is really a good and thoughtful invention! Amber: I can upgrade my converter at once if the newest version released. I can make full use of this mac converter. It is really excellent. Alfred: You can't imagine how useful it is before you use it. Its powerful editing functions make everything possible. I can make my video special.